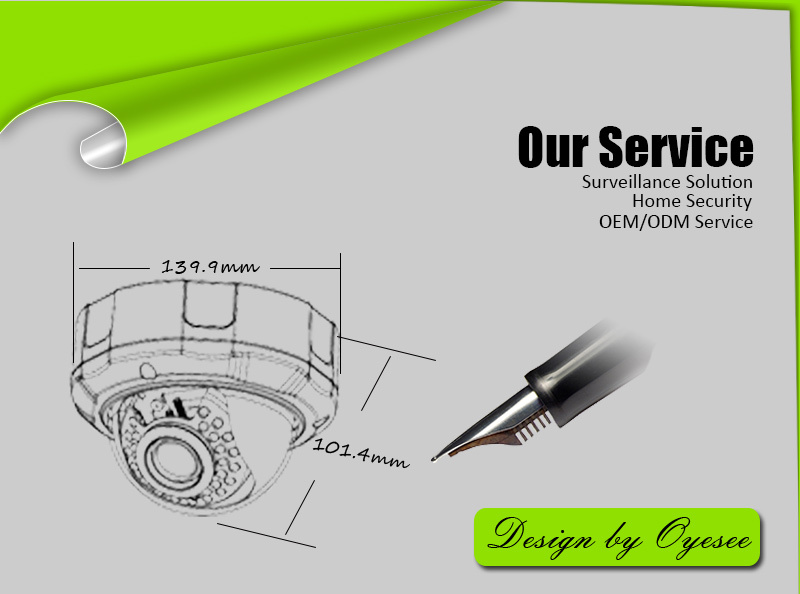 OYESEE SECURITY LIMITED, established in 2014, is a high-tech enterprise specializing in the R&D, manufacturing and sales of various surveillance systems, including HD IP camera, HD analog camera, Smart camera, hybrid camera, high speed camera, digital video recorder, network video recorder and so on, which are largely used in industries like financial institutions, public security, telecommunications, traffic transportation, judicature institutions, education, electricity, water conservancy and etc. OYESEE , located in Guangzhou, China, occupies an area of approximately 6000 square meters with about 300 sophisticated workers. With three brands, we rapidly developed with strategy of scale, diversification and internationalization at performance rate of 50% in last years. 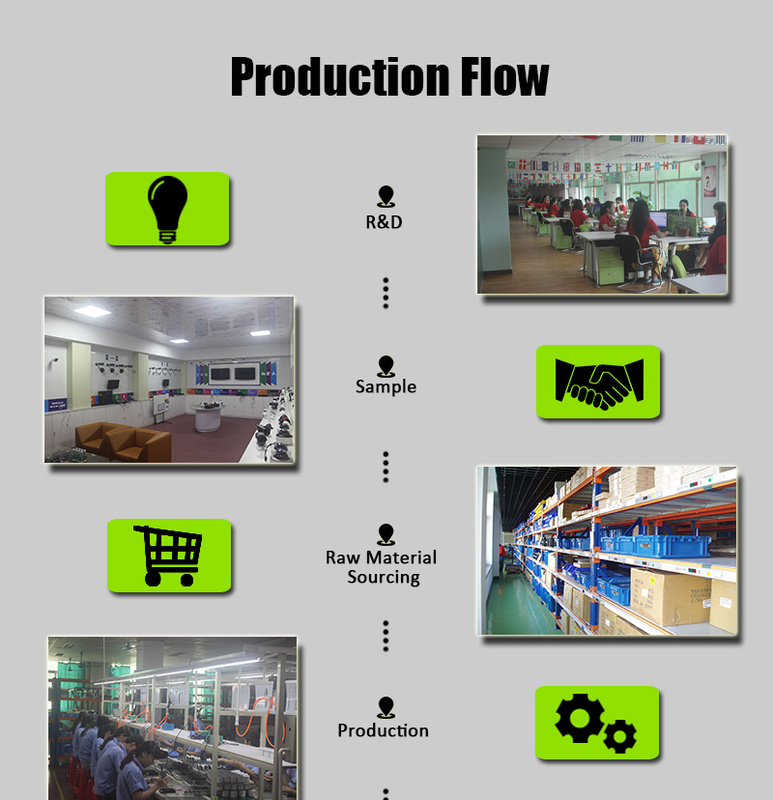 We have two R&D team, professional technicians overpass 50% of the whole. Every year we invest at least 10% of our sales income to research, development and innovation, which enables OYESEE to get kinds of independent intellectual property rights, stay in the leading place in the industry and guarantee excellent performance of our products. 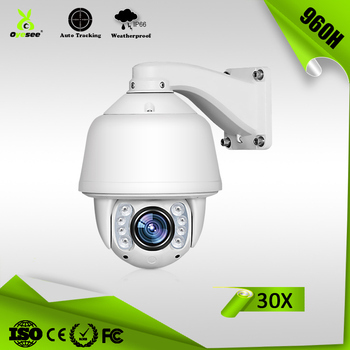 OYESEE was rated as "High-tech Enterprises", "China Security 100", "Safe City Construction Recommended Brand", "Member of China Security and Protection Industry Unit", and have built a long-term strategic partnership with GDPSPTA, Alibaba, Global Sources, Made in China, China public security Magazine. 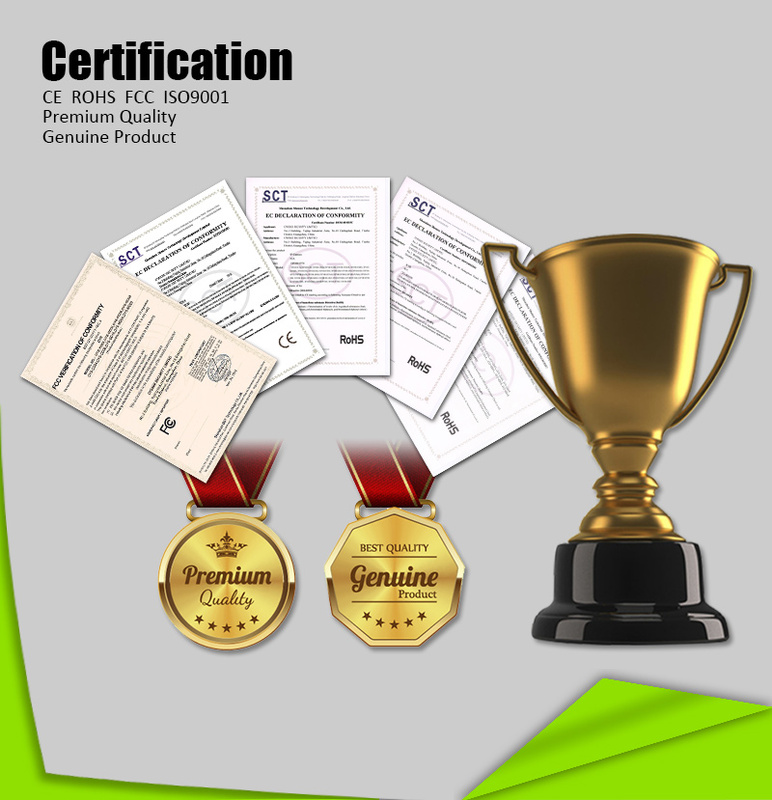 Besides, our products have successfully passed ISO9001:2000,CE, FCC, RoHS etc., which well assure a very stable and long-term cooperation with each customer. 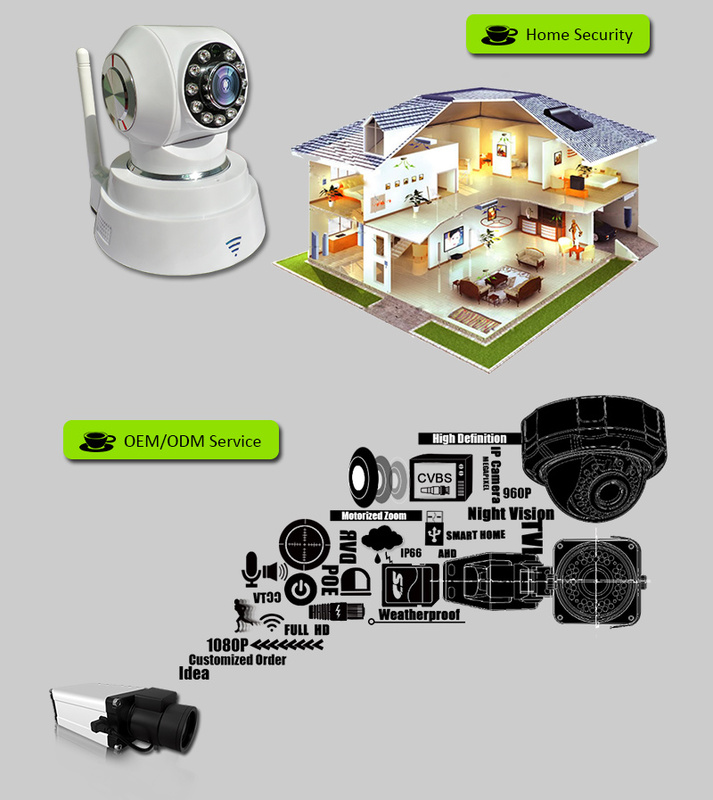 In passed years, OYESEE products won great reputation among customers worldwide by meeting their needs, promoting new products at our best service and strong technology, especially in European countries such as Russia, Romania, Poland, Italy and etc. 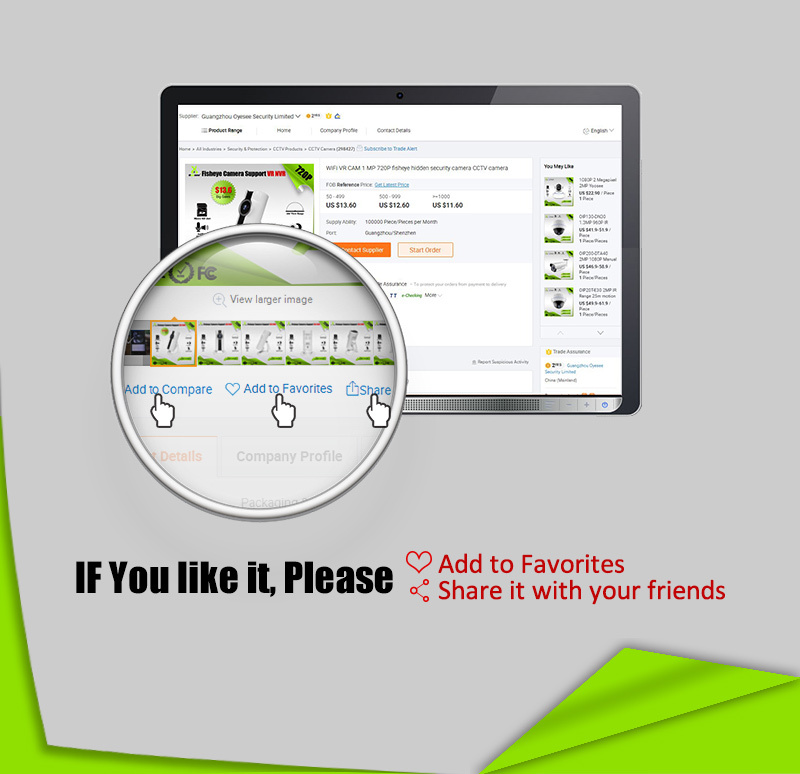 Replying on reasonable price, good quality, short lead-time and excellent service, over 90% customers re-buy from us after trial orders. And it is our honor defective rate of our products can be less than 0.1%. 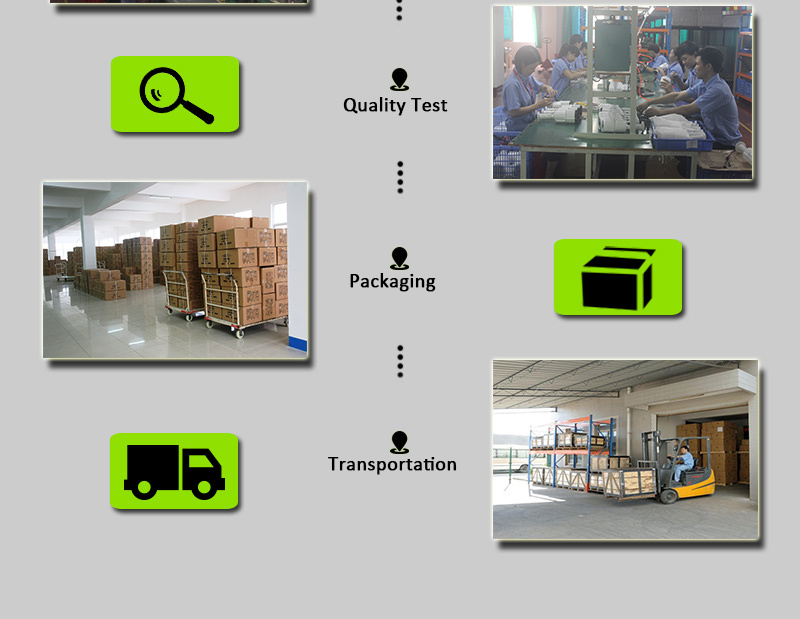 OYESEE will keep providing good quality products and services with reasonable prices and short lead-time for customers around the world. 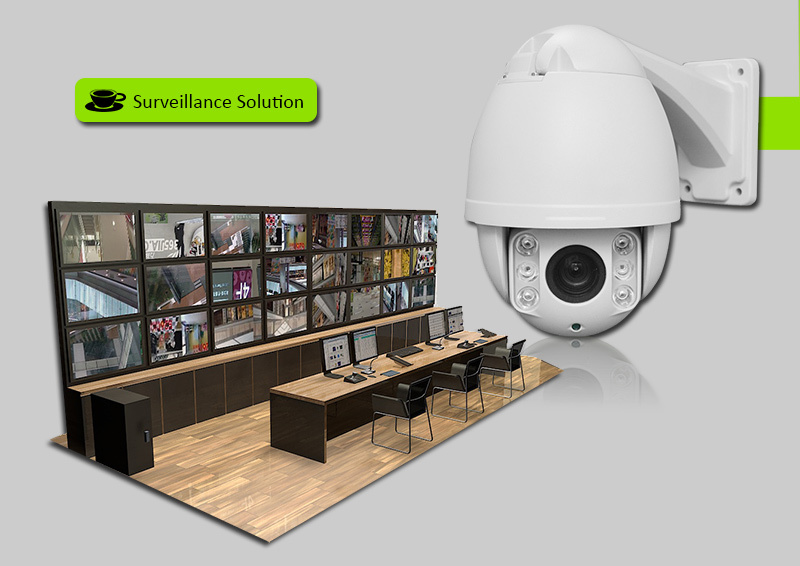 We are sincerely seeking for a good business cooperation with you in a win-win way in this CCTV field. Let's start our cooperative partnership now! Q1.What kind of service can you provide? 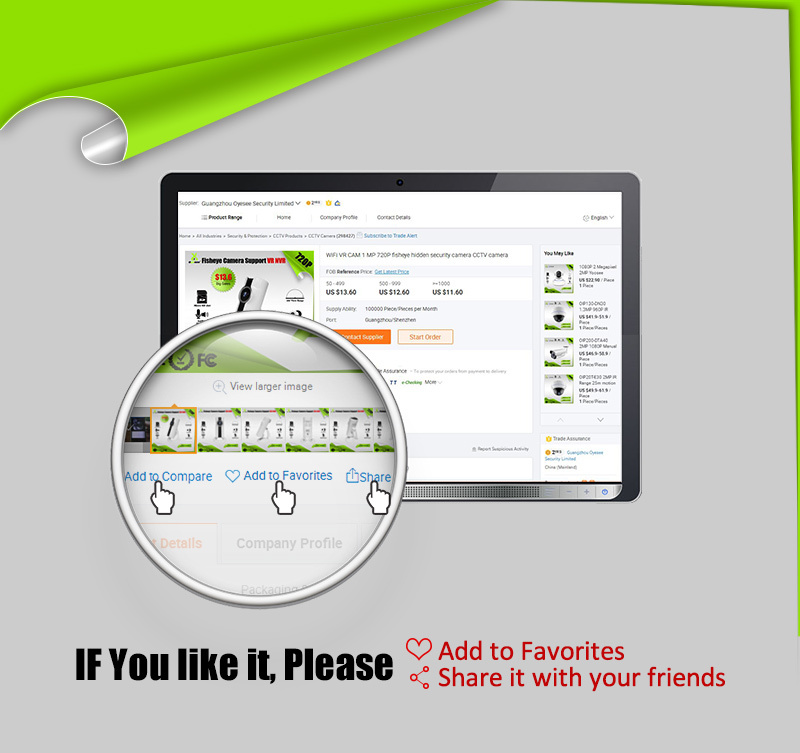 Q2.How can I check the product quality? 4.We will attend some show at your local place at some time,please contact us for more details. Q4: What is the product certification? Besides certification above,we are willing to provide samples for local testing to get the certification based on local law. Q5:What if there is defective product? A:Principle :"To decrease loss for both sides"
2-3.If item return,to save the cost of shipping,we advise sending back parts that defective. 3.We are cooperative to help solving the problem even it is not our fault. Q6: Time for production and delivery? Q7:if I want to order,what information should I provide?